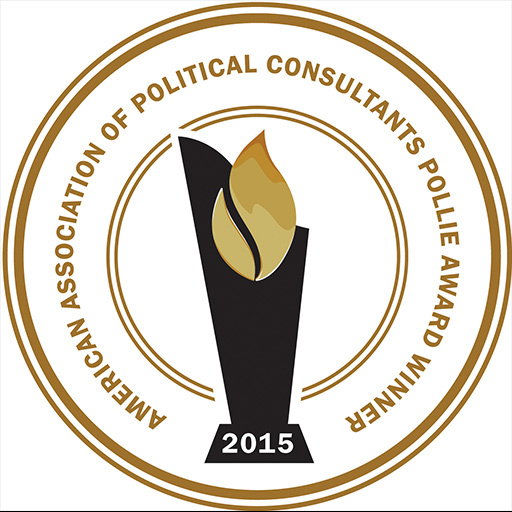 CHICAGO — The American Association of Political Consultants (AAPC) presented American Strategies CEO Thomas Mannix with its annual “Pollie” award for excellence in the field of telecommunications for his robocall targeting political petition signers alleged to have been obtained fraudulently. Mannix recognized a suspicious pattern of fraud in the petition sheets submitted by an elected official of advanced age who certified under oath that he had personally circulated over 100 petition sheets throughout a vast geographic area within a short period of time. Mannix stated that the petition review verification service through robocalling is now a standard service offered by American Strategies to all its candidates should they face a similar problem with their opponents.